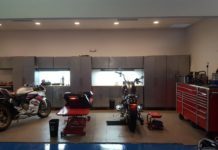 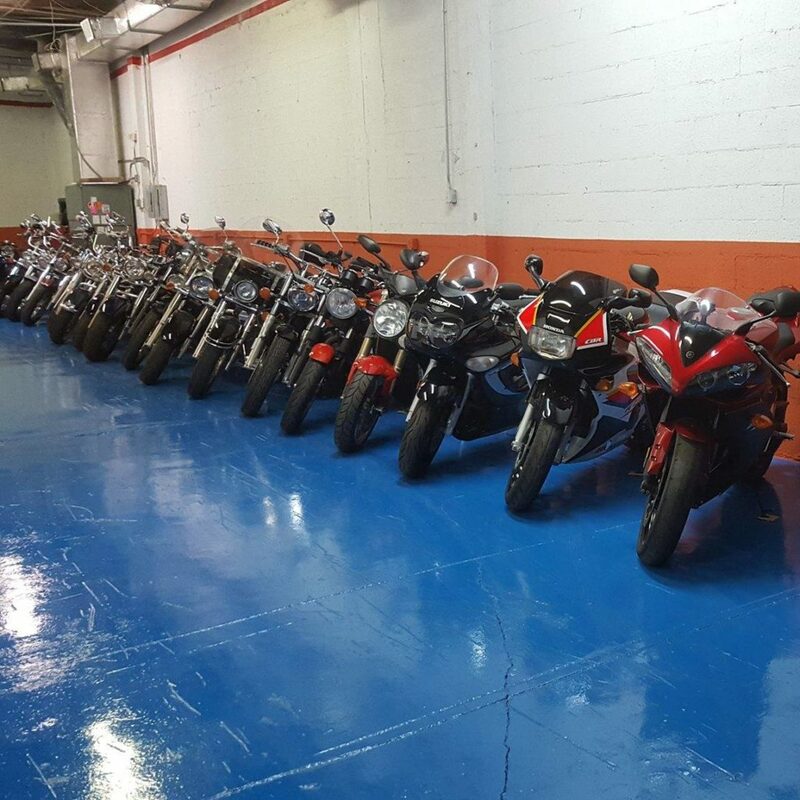 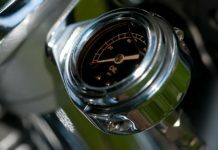 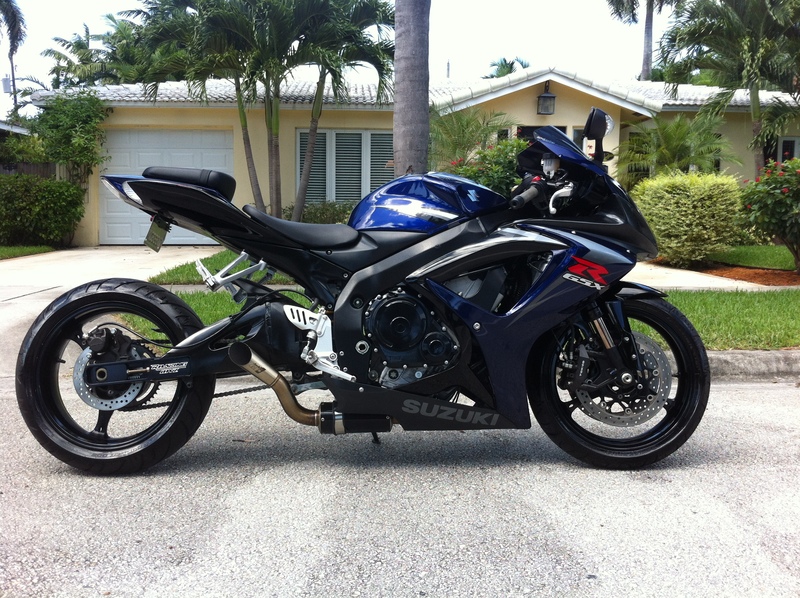 We are a motorcycle dealership located in North Miami Beach. 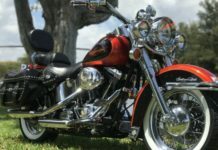 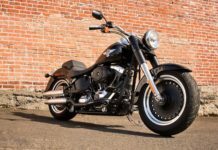 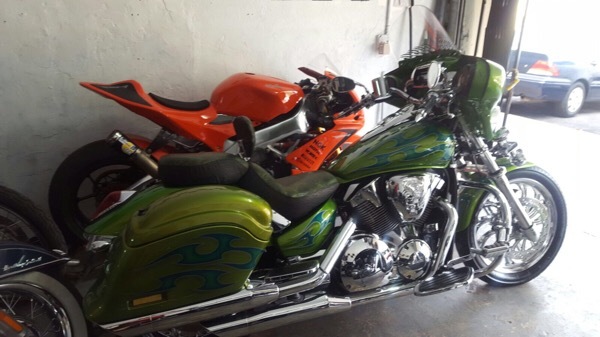 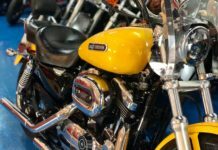 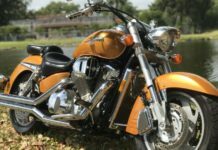 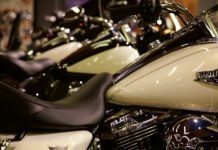 We buy motorcycles in Hollywood, Miami, Key Largo, Key West, West Palm Beach. 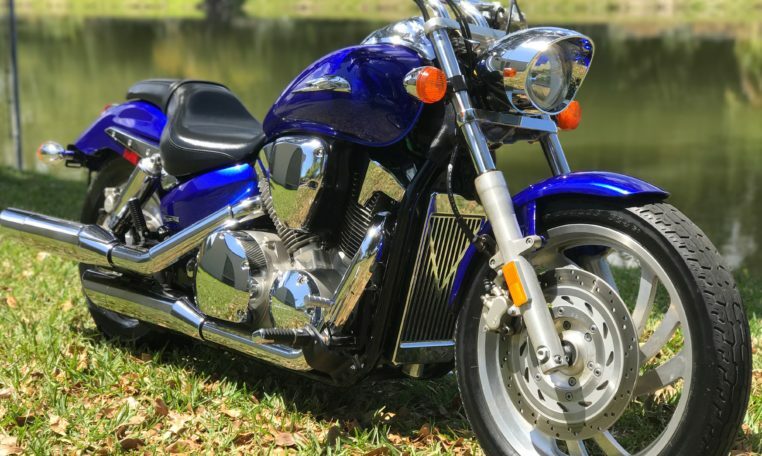 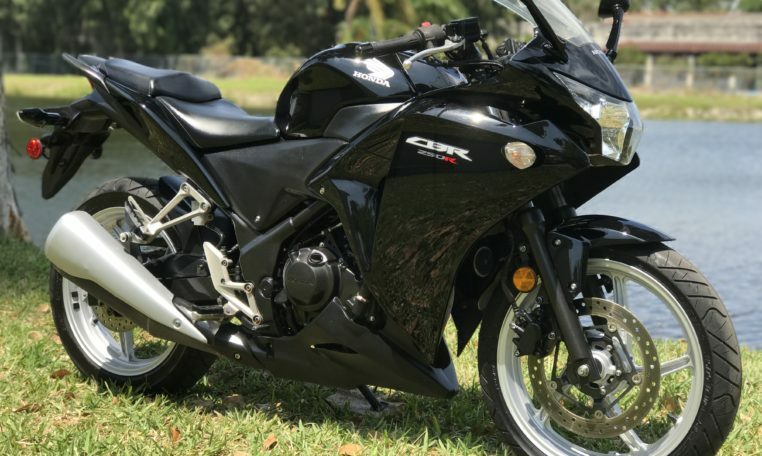 We buy motorcycles thruout all of Florida.